As you give thanks this holiday, please join me in remembering the teaching staff at Stepping Stones. Let’s thank God for bringing each individual teacher to the doors of our school with unique talents that contribute to the utterly awesome team that serves you, your children, and our Lord! Amen! 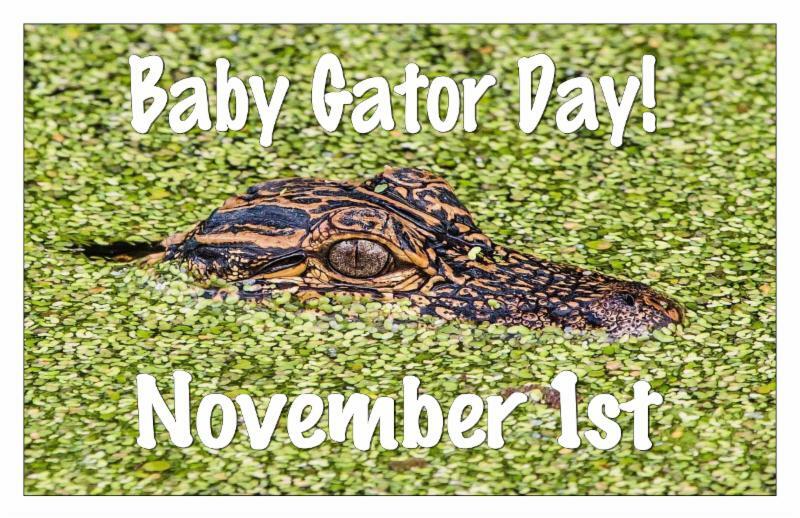 In celebration of UF Homecoming we will have a presentation with interesting facts about alligators, along with a LIVE baby gator. Please have your children wear orange and blue on this day. 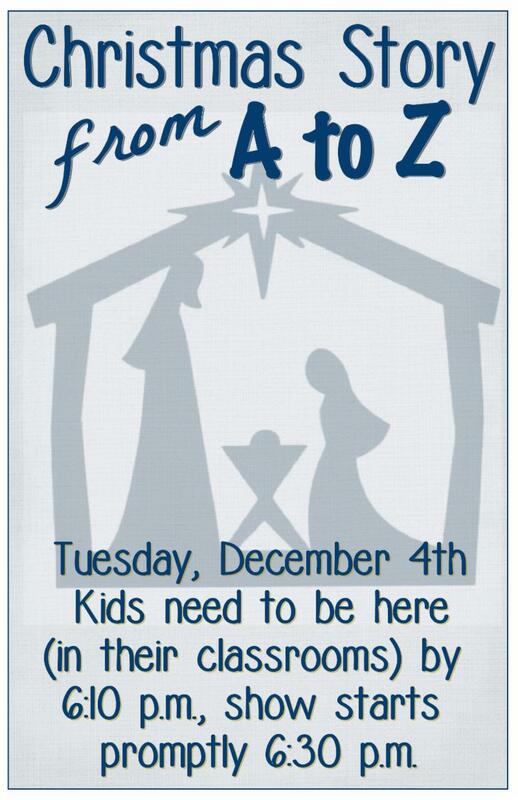 All children are welcome to attend with their parents, even if they are not scheduled for school on this day. Don’t forget about our special days of “thanks” as our little Indians and pilgrims gather together for individual Thanksgiving Feasts or harvest celebrations. Our Pre-K children will be making pumpkin pies for the Trinity staff. If you can help by bringing ingredients or food items, it would be greatly appreciated. Teachers will post sign-up sheets by their rooms for your convenience. By the way, our parents are at the top of our “thankful list,” as we praise God for the many blessings He continues to bestow upon Stepping Stones Preschool! Amen! 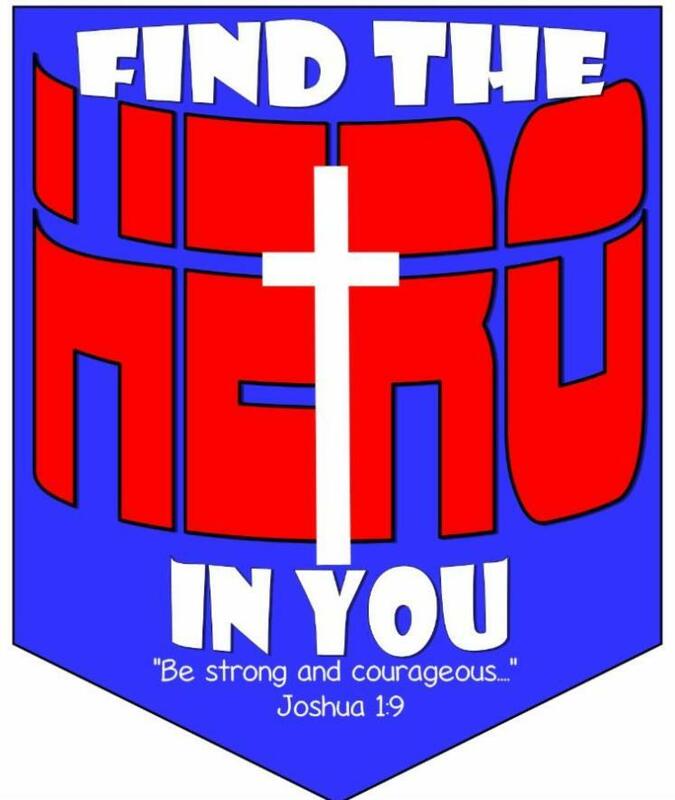 November 5 TH -November 13 TH “Hero to Hero” is the name given to our community service project this year. 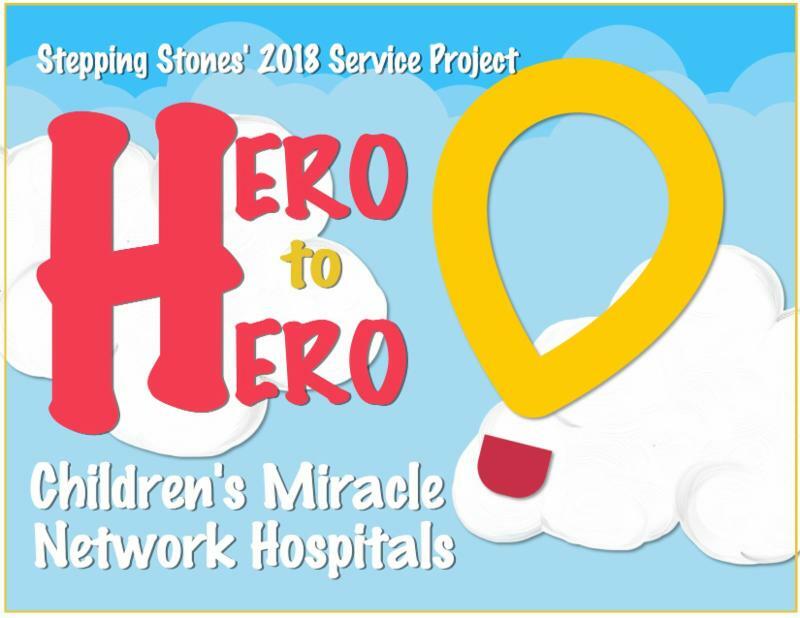 To coincide with our theme, Find the Hero in You, we are raising money and collecting donations for the Children’s Miracle Network. We are asking children to EARN money by doing small chores around the house, or perhaps you can arrange a special shopping trip to Target for the donation items. Thank you for having a servant’s heart and teaching your children that real heroes are ordinary people who do special things! More information about this project will be sent home soon. 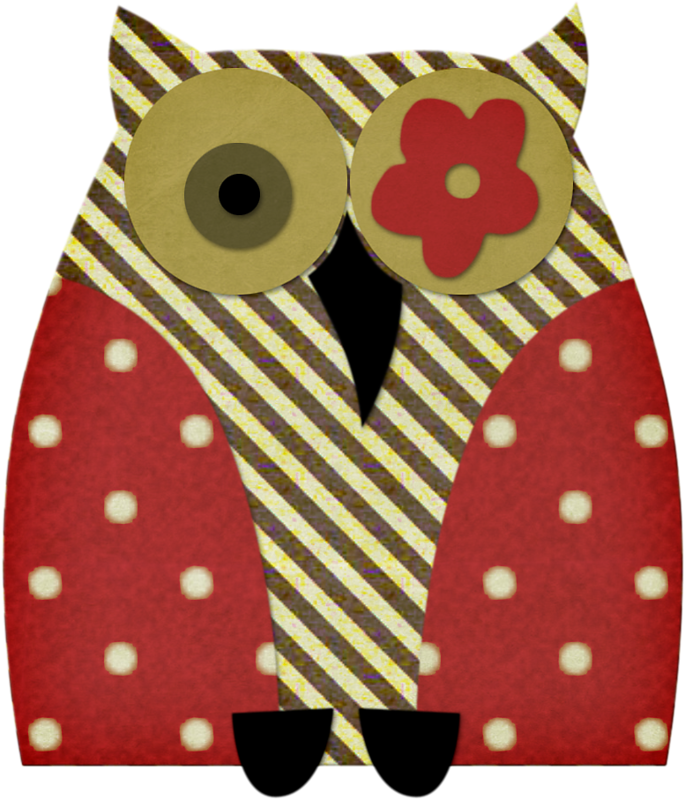 This month our Afternoon Enrichment is packed full of very fun seasonal crafts, songs, felt board stories, and books. Everything from Indians to healthy nutrition will be explored. For more Thanksgiving fun this month, the Enrichment kids will be making homemade butter! Yum! We hope your children are enjoying our Afternoon Enrichment as much as we are! 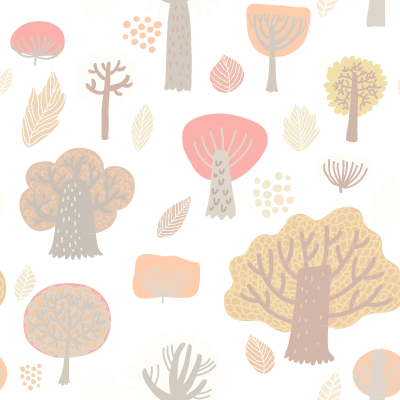 Come "Gobble up some fun" at our next Parent's Night Out on Friday, Nov. 9 th from 5:30-8:30. Our "themed" Parent's Night Out will be a fabulous night of dinner and Thanksgiving activities for all ages, 12 months and walking through 5th grade! Cost is $12 per child with a $30 cap per family. 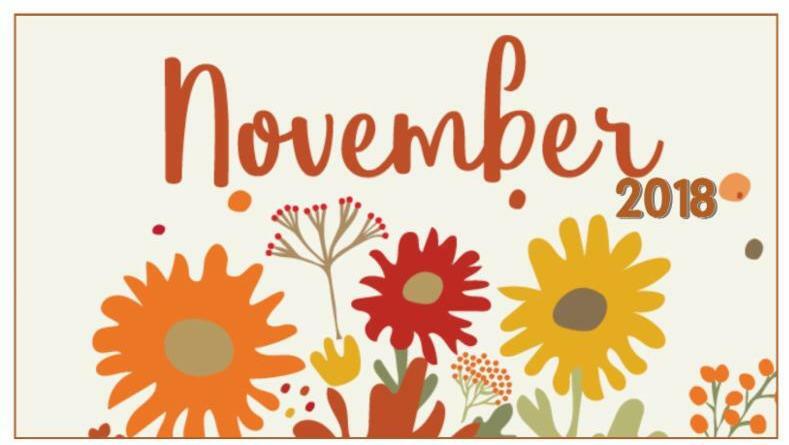 Please register online by Wednesday, Nov. 7 th . Mark your calendar for the December Parent’s Night Out-Dec. 14 th ! Our Preschool Team, with the help of our very generous parents, dug deep into their pockets for POPCORN sales! Whoo hoo! Our school sold over $4000 dollars and Stepping Stones will receive 50% of those profits! This money will go towards a teacher Christmas party and the Teacher Appreciation luncheon. All popcorn orders will be here before Christmas for you to enjoy with your families! A special thanks to Rachel Pavlik for coordinating our efforts. Bravo! *Yancy Cheshire— Apple pies for all! Whee! Thank you. *Emily Kaufman —The apple muffins were delicious. We also appreciated the puzzle donations. Bless you! *Lauren Chagaris —What apple treat is special without carmel? Thanks for your sweet treat. *Kyeong In Heo —You know we love donuts! Yeah! *Justin & Susan Connell —More cupcakes please! Wowser! *Jan LaDuc —Super yard worker around the TUMC grounds! Yes! *Lindsey Ammons— Thank you for your very generous gift card. *Jack Brown— We loved the “show and tell” tadpoles! Nice. *Kristen Dankovich —Our very own personal shopper at the JBF sale! Whoo Hoo! *Bailey Ueding —Extra snacks! Your thoughtfulness is noticed! *Emily Kaufman—You’re a perfect fit! Love the puzzles! *To all the parents who helped make our Halloween parties “spooktacular!” Yippee! *To the Stepping Stones Staff— A special thanks from Jan, McCall, and Andrea for remembering us on Boss’s Day. Sweet! *Rachel Pavlik and the Preschool Team —Our popcorn fund raiser was a huge success! Thanks for your continued help! Yeah! Those adorable little Stepping Stones angels are at it again! It’s the birthday party of the season and Jesus is our guest of honor. 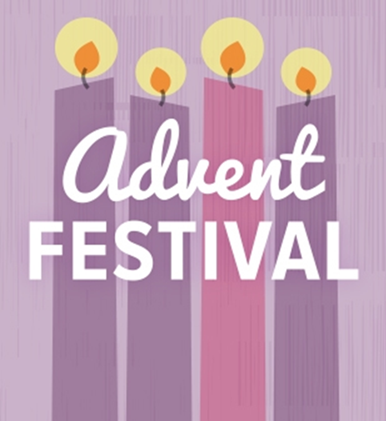 On Tuesday night, December 4 th , we will be presenting a delightful message for our Lord’s birthday. We ask all participants to be dressed in their “Sunday Best” and at school by 6:10 pm. Children will go to their regular school day classrooms, and parents will go to the worship center. (Ms. Tabitha’s class will not be participating in our program) A reception will follow our program. We will be asking parents for their help in making cookies for this event. It’s an evening of fun and fellowship you will treasure forever. More information to follow. We have hired a professional videographer to tape our Christmas program for parents. These can be preordered in the school office. The cost per DVD is $10 each. “Thanksgiving Baskets” is a donation-based event that allows low income families in North Central Florida to celebrate Thanksgiving the traditional way. 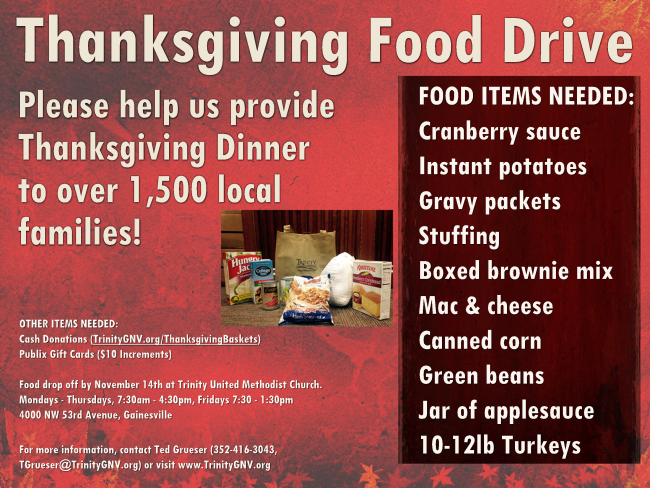 Trinity United Methodist Church will be collecting food for these baskets in November. We will have a large blue bin located by the preschool office for food donations. Food item suggestions are Jell-O, gravy, stuffing, canned fruit, sweet potatoes, instant potatoes, cranberry sauce or canned vegetables. If you would like to help assemble baskets, or make a cash donation for turkeys, please contact Ted Grueser at (352)416-3043. No school? No problem! 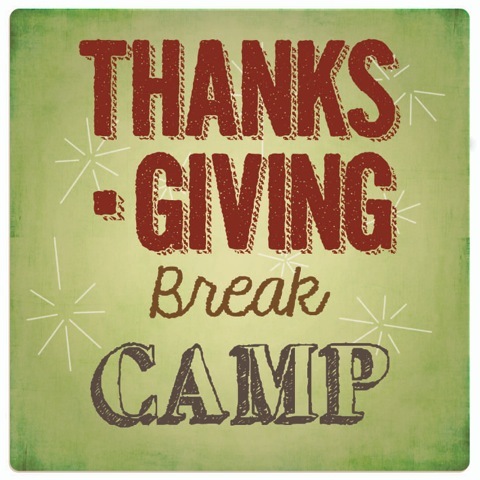 Come join the fun at Trinity’s Day Camp on November 19 th and 20 th from 8:30am-12:30pm. 3 years old (by Sept. 1, 2018) through 5th grade are eligible to participate. Cost is $20 per child/day (includes snacks and supplies). Pre-registration is required and space is limited! 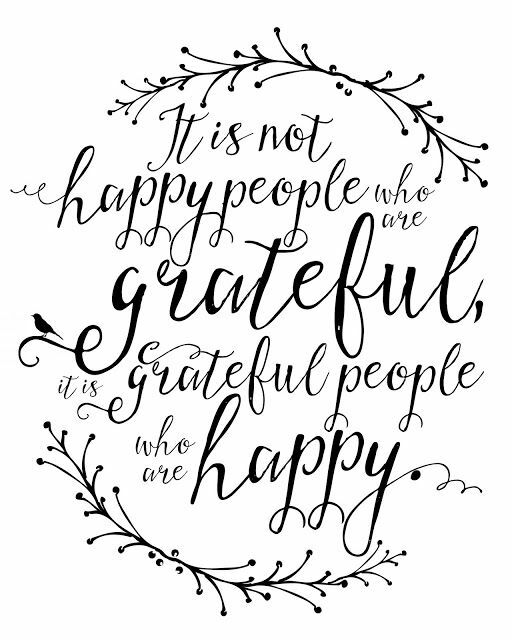 This month’s character trait is “gratefulness.” Jesus gives thanks when he feeds the 5,000 (Matthew 14:19) and many other times throughout the New Testament. “Thank you, God, for…” prayers are some of the best and simplest prayers for young kids to start out with. Practice telling God what you are thankful for during your normal prayer times together. It is important to not only be thankful to God, but also to the other people in your life. When we can show others gratitude it lets them know that we care about and appreciate them. Doesn’t it make you feel good when someone shows their appreciation for you? This section of our newsletter is for friendly reminders and miscellaneous school information. * Please make a conscientious effort to have your child at school by 9:00am. It’s a more difficult beginning to your child’s day when you arrive later. We have a lot of fun packed into 3 short hours.